You will be a senior stylist with some min 3 years experience . You will be “on the floor” 3 days and you will be managing /co-ordinating a team of 10 and servicing very busy retail side of the business the other 2 days while the manager is on her days off.You will need to have sales skills and lots of energy to motivate and help train the staff. 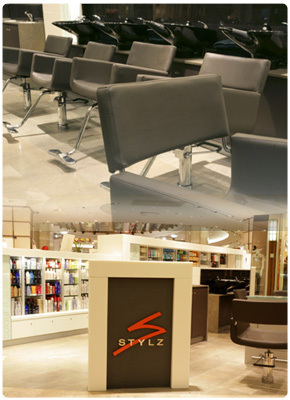 SENIOR:You will need to be a fully trained stylist who is fast ,efficient and has great customers service and sales skill. 3RD YEAR APPRENTICE : You would be required to have a high level of skills but we are happy to help expand these with more training internally and in the TIGI academy of advanced education cutting and colouring. We require young people with a creative side ,motivated and entusiastic to start an apprenticeship. No experience necessary but would be advantage. You must be well groomed ,punctual and with heaps of energy.